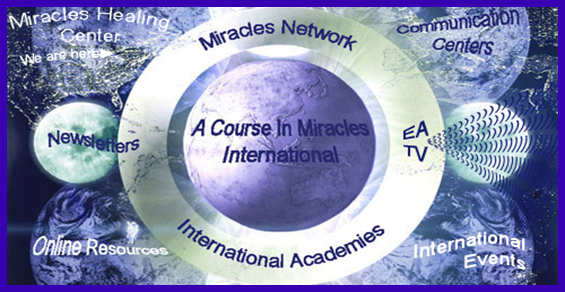 A Course in Miracles as a complete self-study spiritual thought system, emphasizes that it is but one version of the universal curriculum, of which there are “many thousands.” Consequently, even though the language of the Course is that of traditional Christianity, it expresses a non-sectarian, non-denominational spirituality. A Course in Miracles, therefore, is a universal spiritual teaching, not a religion. This three-volume curriculum consists of a Text, Workbook for Students, and Manual for Teachers, and focuses on the healing of relationships and making them holy. Love Offering received for this class.